. . . Similar to a Bobst HandyPack, or a Tunkers FAS-480! 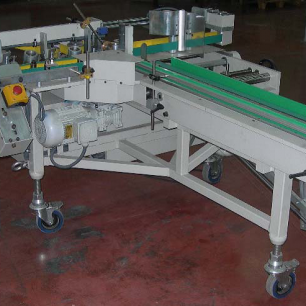 For more information on this Omega Carton Packer, click the “Get More Info” button to the right or view the product specifications below.